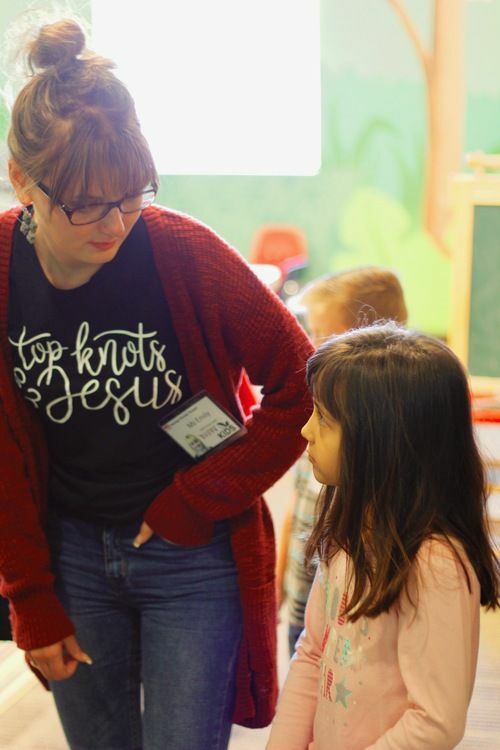 TMV Kids is our weekend experience for children from Infants to Grade 5, designed to engage kids in fun and developmentally appropriate ways as they learn more about God. 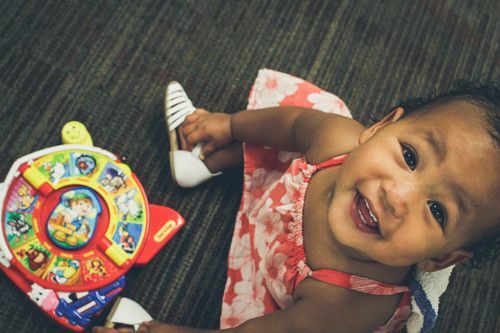 We love children and look forward to meeting yours! We plan a full hour and 15 minutes that includes Bible stories and teaching, songs, crafts, games and hands-on activities. We hope to partner with you for the spiritual growth of your children. TMV Kids takes place at all weekend services. Arrive 15 minutes early to complete first time registration for your kids. We'll be ready to welcome you and help you get your children checked in. Alert us about allergies or special needs as you register for the first time. The next time you come, you’ll be in our system and will quickly be able to check in at our self-serve kiosks. We care for, play with and pray for each of these young ones. Two-year-olds have a lesson with a fun, follow-up activity. Early Childhood (Age 3-Kindergarten) We share high-energy group time including singing and Bible stories, guide children through hands-on activities and also take time to talk and pray. We engage kids in large group worship and help them see how God’s Word fits into their lives and how they can fit into the Big God Story. Small group time for prayer and discussion is a highlight for this age. Our reliable system provides tags with matching numbers for parents and children. Children are only released to adults with tags that have matching numbers. Children’s tags also serve as their name tag and includes information about allergies or special needs. 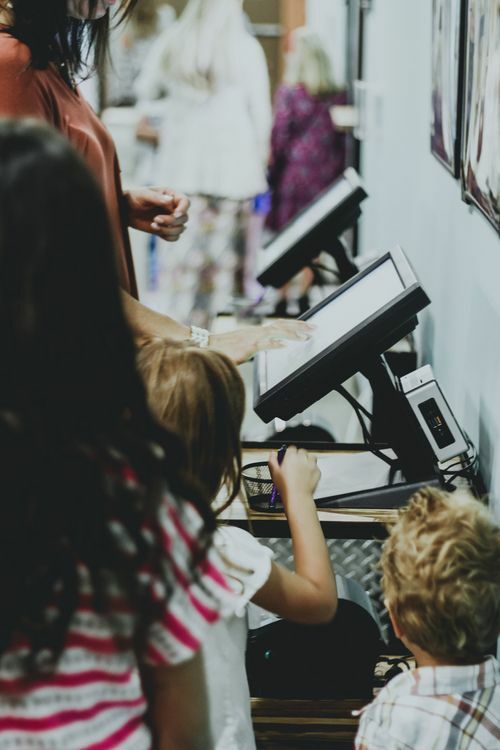 All of our staff and volunteer serving team members who work directly with children are screened through an application process and comprehensive background check before they serve. Children who have shown signs of fever, vomiting or other contagious illness should be symptom and fever-free for 24 hours before coming to DV Kids.